SylkServer allows creation and delivery of rich multimedia applications accessed by SIP Clients, XMPP endpoints and WebRTC applications. 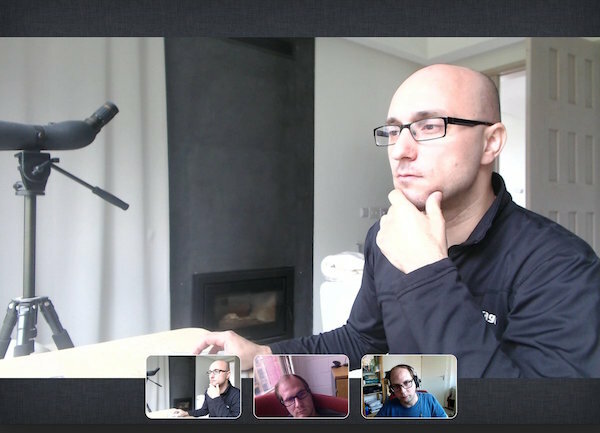 NEW Sylk is a WebRTC client focused on multiparty video conferencing. Sylk is the companion client for SylkServer. Experience multi-party video conferencing with SylkServer by installing Sylk WebRTC client preconfigured for SIP2SIP service. SylkServer is packaged for Ubuntu and Debian Linux and available as source code to install it on the OS of your choice. Go to download page to obtain the software. The server supports SIP and XMPP signaling, RTP, MSRP and WebRTC media planes, has built in capabilities for creating multiparty conferences with wideband Audio, IM/ File Transfers and can be easily extended with other custom applications by using Python language.